Sabon Body Care – US$10 Off US$60! 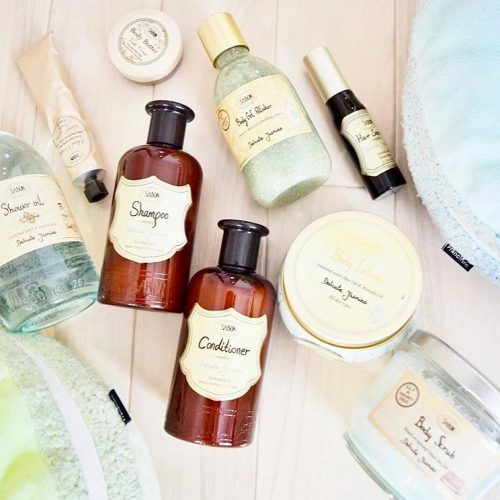 Pamper yourself with Sabon NYC Body Care products. Not only do they make you feel good and look decorative in your bathroom, they also make perfect gifts for your friends! Spend US$60 now and take US$10 off! 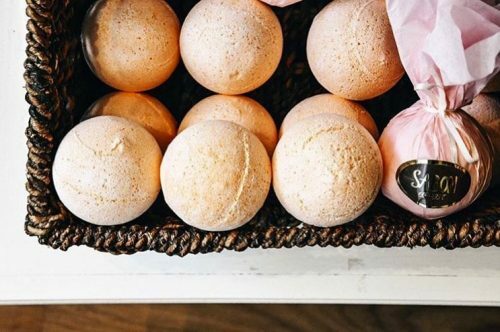 Next to their bestselling body scrubs, we also recommend their bath bombs, which will provide you with the ultimate spa feeling. Ship it to our US warehouse!